Last week, Atlanta’s Mayor Keisha Lance Bottoms announced the city will be setting up its first-ever transportation department. As one of the largest municipalities in the United States and one with debilitating congestion issues, this is a huge step in bringing more equitable mobility for Atlanta locals. The move is part of the mayor’s One Atlanta agenda, which aims to advance equity, diversity, and inclusion through the creation of a safe and welcoming city with world-class infrastructure, services, employment opportunities, and more. She aims to build a better-connected city through the new DOT, which will oversee the management of Atlanta’s 1,500 miles of streets, as well as its sidewalks and bike lanes. The agency will consolidate the road construction and repair efforts of the City’s Department of Public Works along with the planning department’s Office of Mobility. Capital roadway projects that are currently part of the city’s infrastructure investment program will also be integrated into the new DOT’s list of duties. The Atlanta Regional Commission estimates the metro region—which consists of nine Georgian counties and 5.8 million people—will increase in population by 2.5 million before 2040. While many working-class families in Atlanta rely on the city’s public transit services, including the MARTA system, it’s still a car-ridden town and organized offices such as the new DOT are expected to boost the region’s connectivity and help with long-term planning. 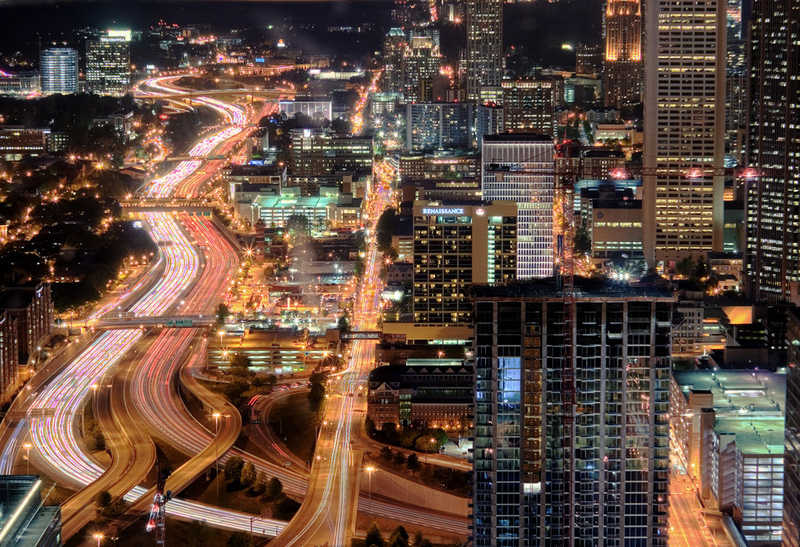 Last December, Mayor Bottoms released Atlanta’s new transportation plan that will concurrently guide the future expansion of the city’s transportation services, increase its access and affordability, and help diminish Atlanta’s overall dependency on cars.